A head study by Frans Floris, lastly, illustrates the importance of this influential sixteenth-century master to Rubens and the Antwerp painting school. This painting is not a portrait but a preliminary study for a figure that Floris intended to use in a larger work. The painting of such expressive facial studies or “tronies” was an Italian genre, which became popular here in the sixteenth century. 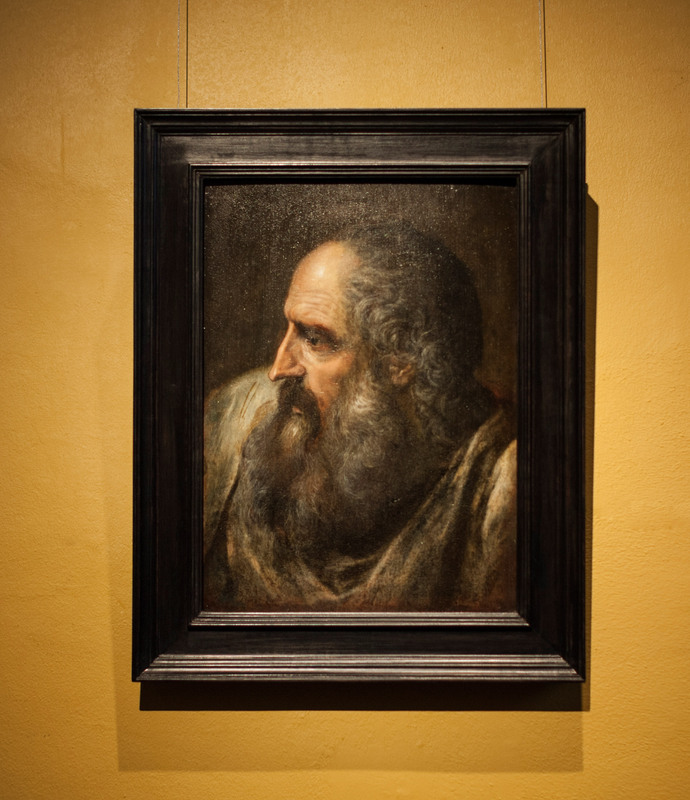 It later also became a frequent practice in the studios of Rubens and Anthony van Dyck.